During pregnancy, the shifting of weight bearing structures accompanied by connective tissues, such as tendons and ligaments, becoming loose can lead to lower back pain. Dr. Picard can treat this pain safely through chiropractic adjustments. He has a table which can modified to accommodate the changes in your body and he will modify the adjusting techniques as necessary during the course of your pregnancy. Post Partum Chiropractic care can aid in relieving the low back, hip and leg problems that may occur following the mechanical stress and trauma of pregnancy and delivery. 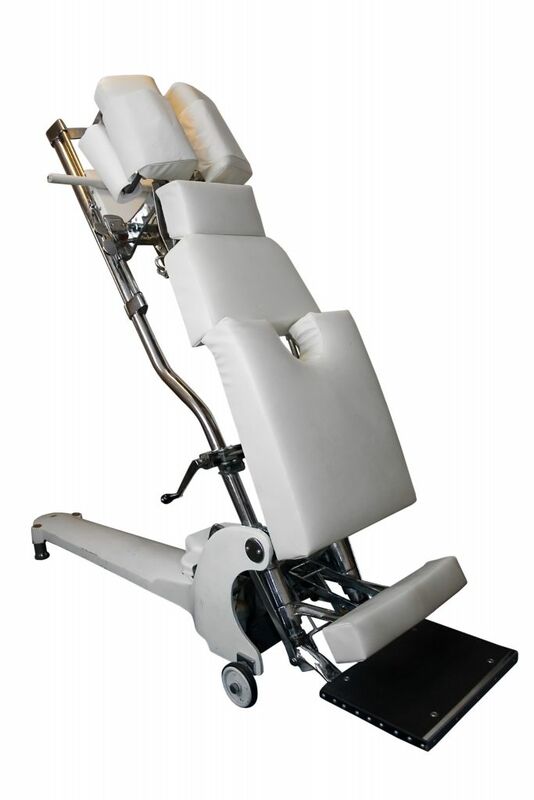 Chiropractic hi-lo table that is adjustable for pregnant women.